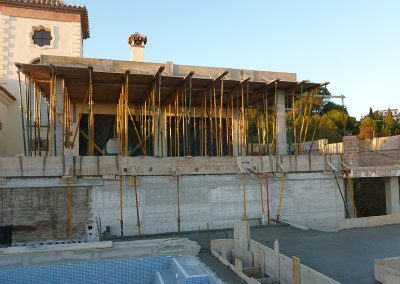 Berkeley Property Group are specialists in all construction services based in Marbella on the Costa Del Sol, Spain. 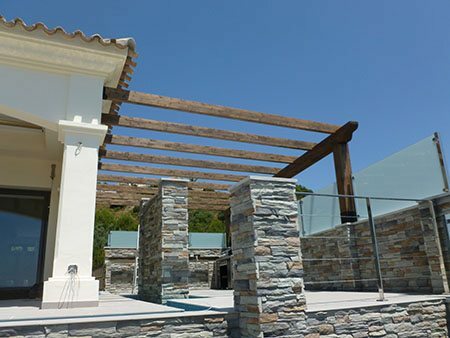 We are experts in construction, design, architecture, project management, swimming pool construction and garden design including tropical pergolas and state of the art composite decking structures. 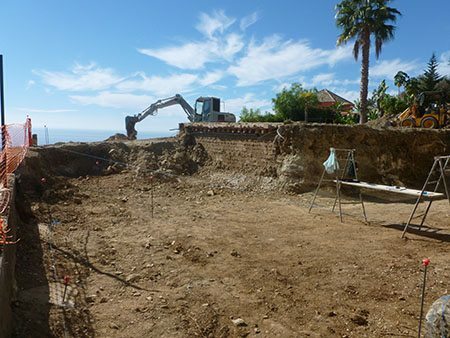 We cover both inland and coastal areas of Sotogrande, Estepona, Benahavis, Puerto Banus, San Pedro, Nueva Andalucia, Marbella, Elviria, Fuengirola to Malaga. Berkeley Property Group work on exclusive projects of every scope and scale, from restoration through to architectural creations of dazzling modernity. We make it our business to employ the finest building and property professionals to produce the best construction services. 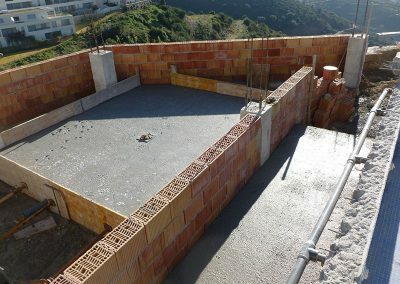 Teamwork and cooperation are the cornerstones of our success – our family of talent includes estimators, planners, technicians, engineers, architects, interior designers, sub-contractors and suppliers, all of whom are dedicated to completing your project to the highest building standards – on time and budget. We pride ourselves on the strength of our professional relationships, which are founded over many years and based on a culture of integrity and trust. 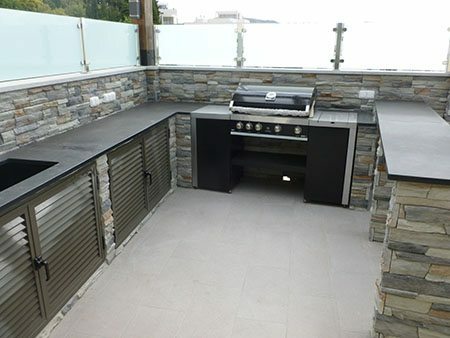 We have the skills and experience to complete any size of project, from complete renovations to interior and exterior design including kitchen design, tiling and flooring, swimming pools, paintwork, carpentry, tropical pergolas and composite decking structures. 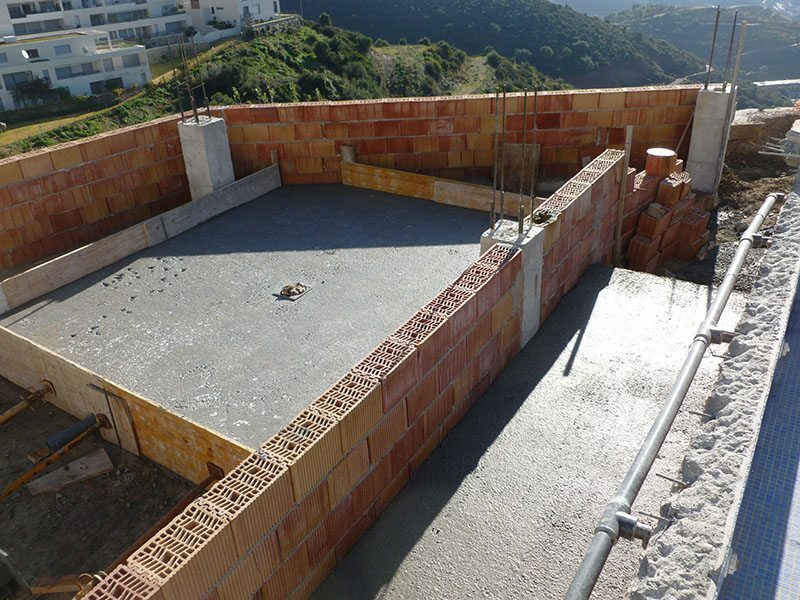 Time, cost and quality are the critical factors to every project and we deliver with outstanding results. Not only will our end product meet all your expectations but our service from start to finish will exceed them. Our reputation on the Costa Del Sol is second to none and much of our custom is generated through repeat business and recommendation. If you are thinking about your home transformation or building your dream home now is the best time to get in touch with us for a free consultation and estimate. 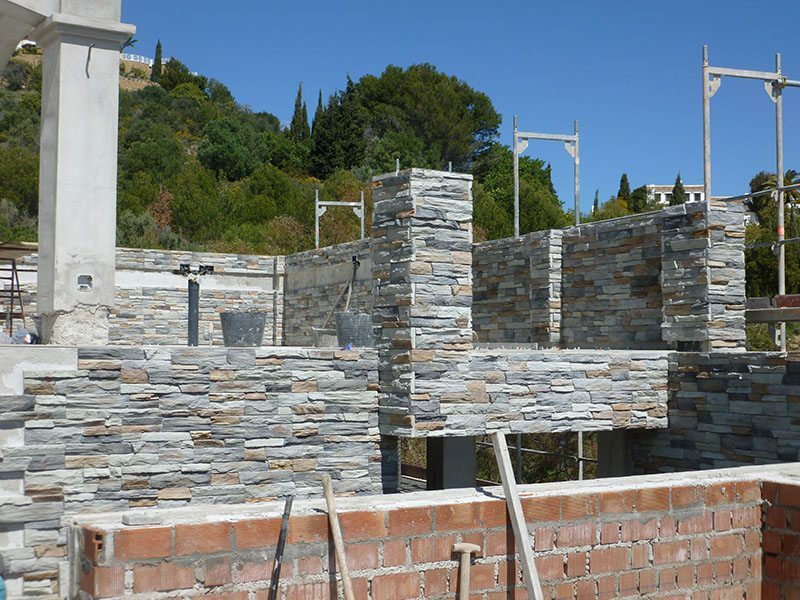 Whatever the construction project, you can be confident that it will be completed with meticulous attention to detail, backed by impeccable client service and aftercare. As well as our professional garden and swimming pool design services, we pride ourselves on our range of high-quality African themed structures and state of the art composite decking structures. 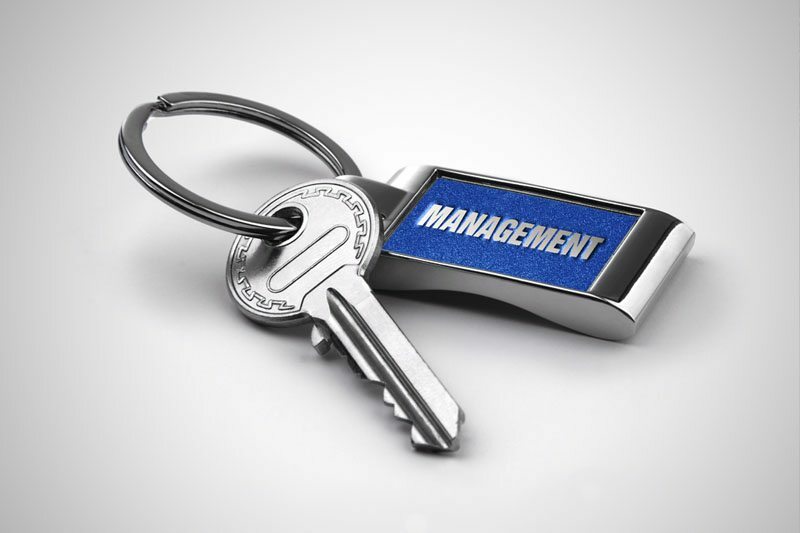 To complete our range of services, we offer a full Property Management portfolio. Our knowledge and impeccable customer service are at your disposal. We combine quality workmanship, superior knowledge and low prices to provide you with service, unmatched by our competitors. We have the experience, personnel and resources to make your outdoor project run smoothly. We strive to ensure your job is completed on time. Berkeley Construction deliver high quality craftsmanship backed by professional management over a broad range of skills, covering: new build, refurbishment and restoration. 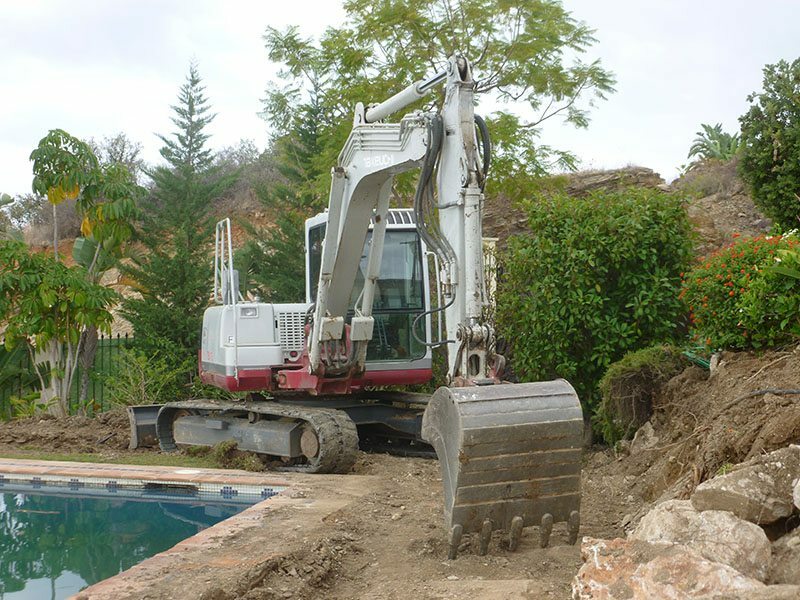 Berkeley Property Group is a very professional team who do an exceptional job in handling all maintenance, repairs and service related to our property in Marbella. Berkeley Property Group have an army of strong dedicated people with extensive experience in managing properties and are always ready to deal with any difficult job and situation. You always get a prompt reply no matter if on email or phone. We can highly recommend Berkeley Property Group. Lots of work and little talk- that’s the Berkeley Property Group way! I would like to thank you for all help and support with all aspects of having an apartment in Spain. Our apartment has been well looked after and your help in sorting out payments and issues with Telefonica, the electricity company and many othermatters on our behalf has been fantastic – we would not have managed without you! Many thanks from Liz and Alan to Berkeley Property Group for the excellent standard of work in tiling two of the rooms in our property. 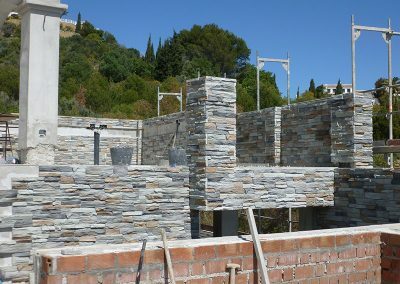 Thanks also for the high standard of decorating and general maintenance work that you have carried out to the property. We are busy people and can not spend the time that we would want to at our holiday home. It is therefore very reassuring to know that Berkeley are a company that can be trusted to hold the keys to our property and know that they are looking after your interests while you are away. Thanks again. Just to say my holidays in Spain would not be enjoyable or indeed affordable without Adam and Angela at the Berkeley Property Group. The service they provide is second to none. The house is always immaculate, the car clean, the problems of the winter all solved. I cannot recommend them highly enough. They are good, honest, hard working, honourable people. Qualities it has taken me the guts of 16 years visiting the Costa del Sol to find. We have dealt with Berkeley Property Group since its inception and have always found the attention to detail and the work carried out to our complete satisfaction and would be happy to recommend them and have done to our friends. Berkeley Property Management offer a reliable, attentive and caring service. All aspects of work undertaken on my property on every occasion, have been dealt with efficiently and to the highest standard with care and attention to detail. We would not hesitate recommending this company to others. We have used Berkeley Property Group for a number of years now and find the service offered to be excellent. 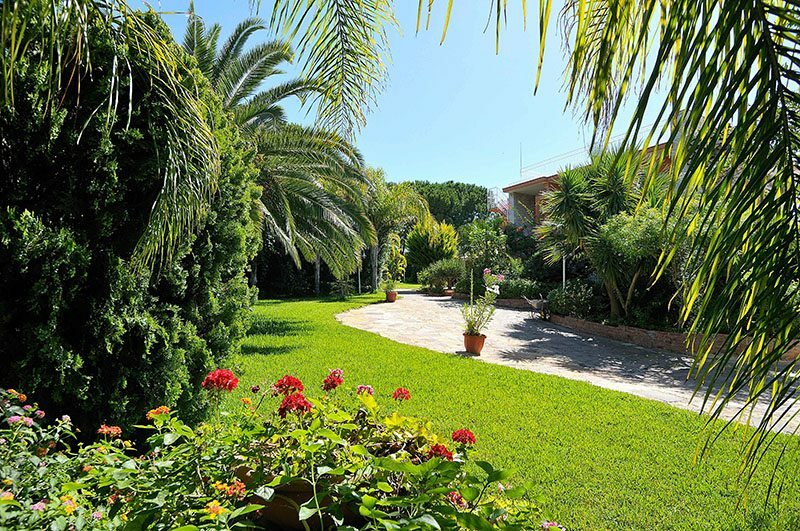 We are very particular in how we like our villa to be presented and they always ensure our needs are satisfied, especially in the area of cleanliness and ensuring the villa is spotless. Our guests always comment on how welcoming and clean the villa is when they arrive. We also like to use Berkeley Property Group as it is a one stop shop really as they are very versatile and can undertake any maintenance work necessary or emergency fixes. This is also undertaken to a high standard. Finally, Adam and Angela who run the company are lovely and friendly people who take pride in the service they deliver. Berkeley Property Group manage our property in Marbella and have always provided the highest level of service. We have been delighted with their responsiveness to our needs and the care with which they deal with our guests and renters. 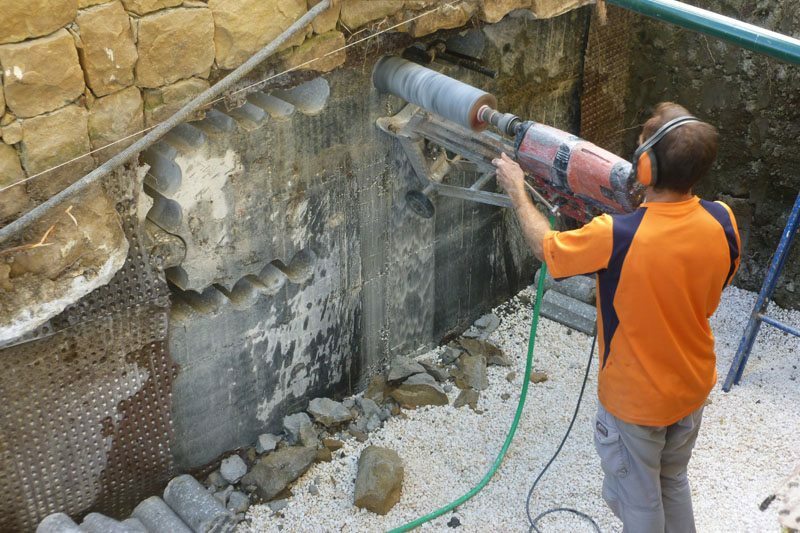 They have also provided expert and cost effective building maintenance services when they have been needed. 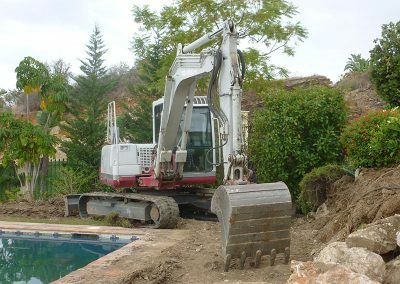 As a property owner in Elviria, I feel reassured and relaxed that the team at Berkeley Property Group are looking after my property. They are efficient, pro-active and reliable. During these difficult times we have also been really pleased with the number of holiday rentals they have secured for us. I would have no hesitation in recommending them. Berkeley Property Group approaches each project as a partnership with the client and designer, both sharing the same common values and goals. What defines us is our highly qualified management team who ensure total commitment in achieving the highest quality throughout all stages of a given project. It is how we deliver that differentiates us from our competition and why our customers continually return to us. We listen to what our customers want, work collaboratively to achieve their desired outcomes, adapt to continuous change and rapidly respond to ever present and demanding time constraints. Above all, we adopt a “can do” mentality. Our latest video highlights one of our construction projects from inception to completion which shows the complexity and quality of our work.